You are here: Home / Jewelry / Earrings / WWAKE’s delicate gold and opal lovelies. 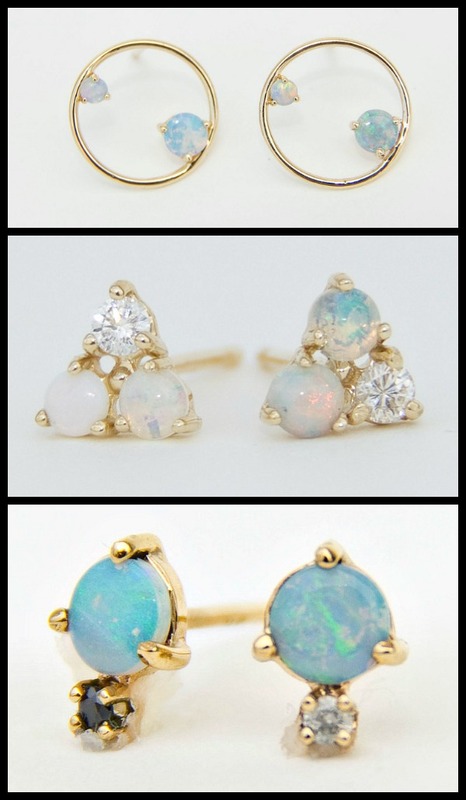 WWAKE’s delicate gold and opal lovelies. I only joined Instagram a couple of months ago but it’s rapidly becoming my favorite form of social media for discovering new jewelry. Browsing Instagram is how I came across WWAKE’s fine jewelry collection, which immediately captured my interest. 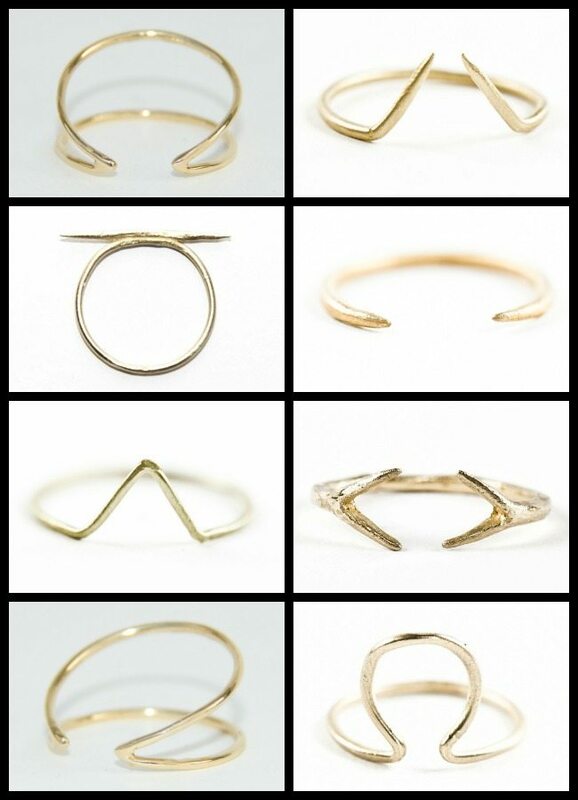 WWAKE is a progressive jewelry line based in NYC. It’s still fairly new, it was founded in 2011. WWAKE’s fine jewelry is characterized by delicate gold lines, opals, and occasional diamonds. It’s minimal and lovely, with an organic feel. 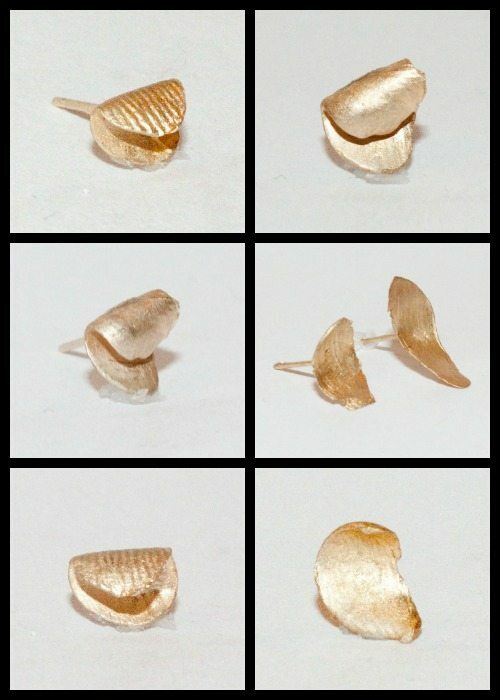 The goal of the collection, according to WWAKE’s website, is “capturing human actions in wisps of gold, and promoting a sense of play through interchangeable open shapes that are at once graphic and delicate.” I looked at the collection before reading the description, but it seems to fit perfectly. Let’s take a look! 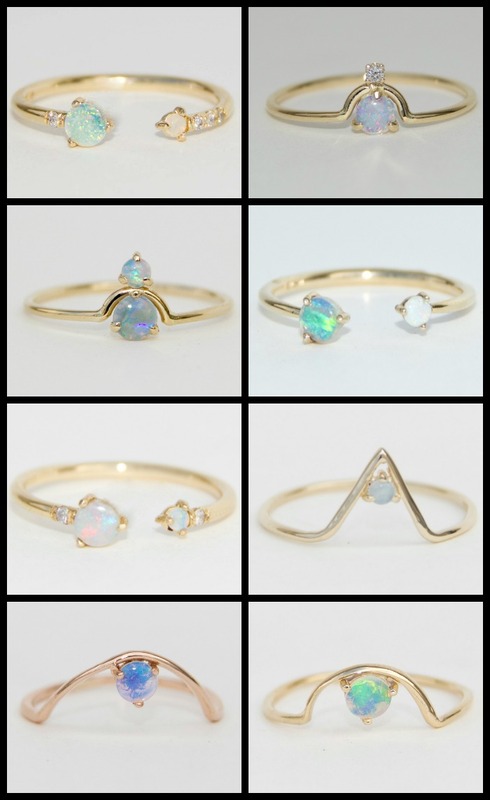 Here are some of the collection’s gold and opal rings (with a few opalites and little diamonds in there, too). I think that the fire of the opals is the perfect fit for the ethereal quality of the designs. I’d be lying if I told you I wasn’t seriously considering buying one of these. 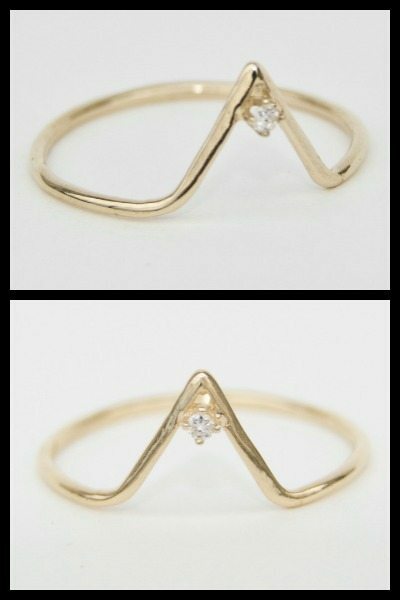 I love this big triangle ring. It’s available in white or black diamond. These babies are nothing but gold. I’m also very seriously into WWAKE’s gold stud earrings. I’d want a big pile of these to mix and match at will. The shapes are so interesting. And how pretty are those opal and gold ones? I love a good stud. WWKAE has a lot more fabulous things to offer – if you like what I’ve shown you here, you should check out their site. All of the pretties in this post are currently for sale on WWAKE’s website. All images and info are thanks to WWAKE. The little circle earrings, for sure! They’re just lovely and delicate though. Plus, opal is my birth stone. Aren’t those marvelous? I find these designs to be modern and refreshing without being excessively weird for the sake of being different, if that makes any sense. And opals make perfect sense for you: multi-hued and sparkling to its depths. I’ve also read that opals are supposed to help a person to communicate what is in her heart, which is certainly something you have a gift for. Yes, I like the modern and different as long as it maintains a grip on beauty. If opals help a person communicate what is in his/her heart, I think I should give one to Beau. He’ really good at communication… except when he’s upset.